John Hunting sent in this superb picture taken from the NNR Spring Gala! 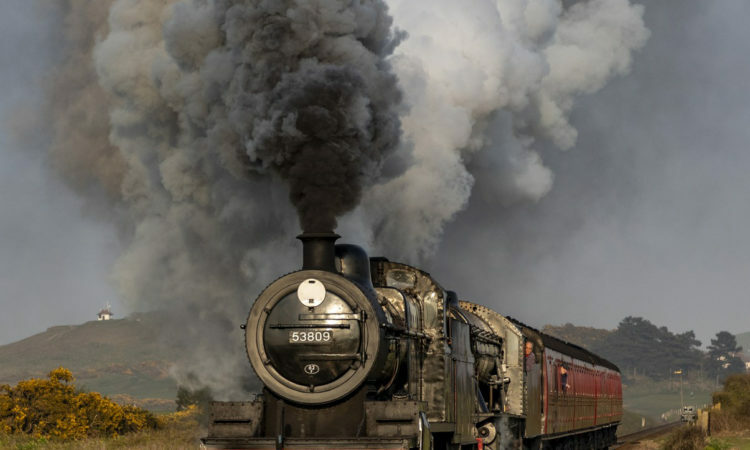 We want to see your pictures of some of the best heritage railways, and you could feature in our magazine, on our website and on our social media! Just click here! Next Post:Issue 253 OUT NOW!